All up a much better chase than I anticipated. I waited at home not wanting to chase that pulsing mess on the Blue Mountains. 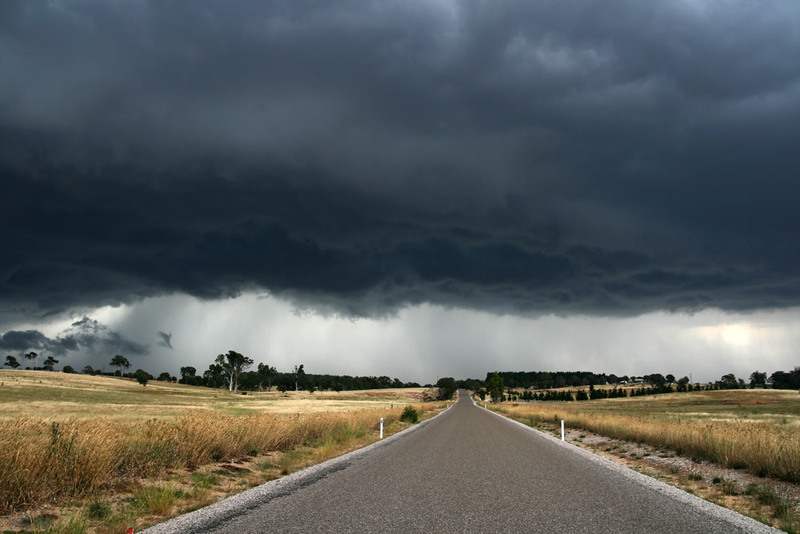 At that stage, almost 2pm it looked grim, however an isolated storm NW of Moss Vale had me on the road near 2pm. 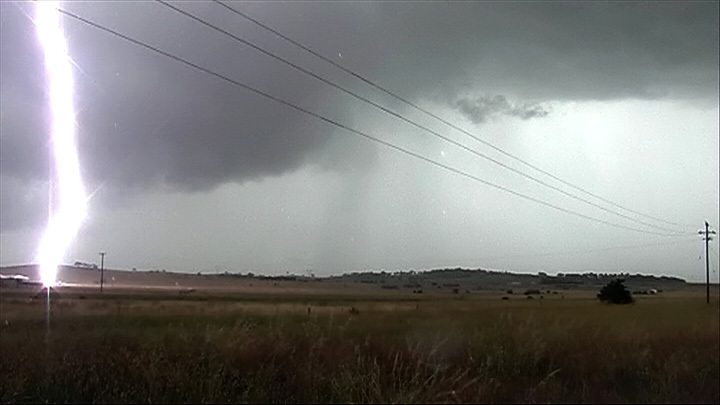 About 90 mins later at Marulan I started to feel that a bust was on the cards. The local cumulus was struggling in the 5000 - 10,000ft levels, once past this they pulsed quite well. Without seeing the sounding my guess was an ugly warm slot. Surface conditions were excellent with near 21C DP's. 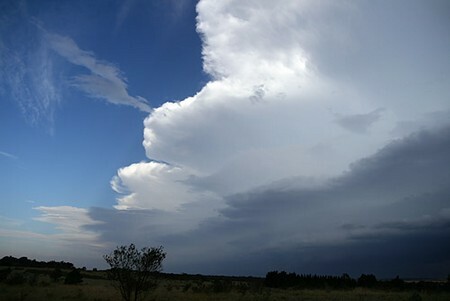 I noticed healthy anvil way to my south so I headed to Bungonia, then to Windellema. A nice line of storms was developing, the best was east in no-mans land. The line stretched along my south and way back west, so I knew I was in for a show. Just as the cell was looking good it became outflow dominated. I headed NW hoping to get out of the outflow and back into the humid NE environment winds. I found an excellent vantage point on a lane that links the Tarago Road with the Windellema Road, called Painters Lane - one for future reference ! 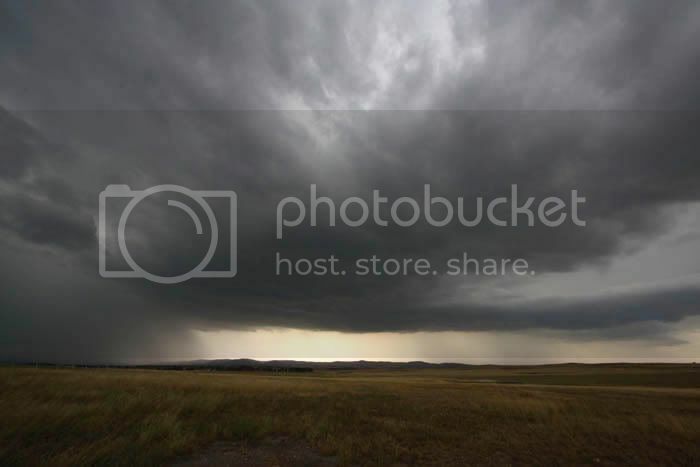 Here another storm with a black base was organising itself just south of Goulburn. 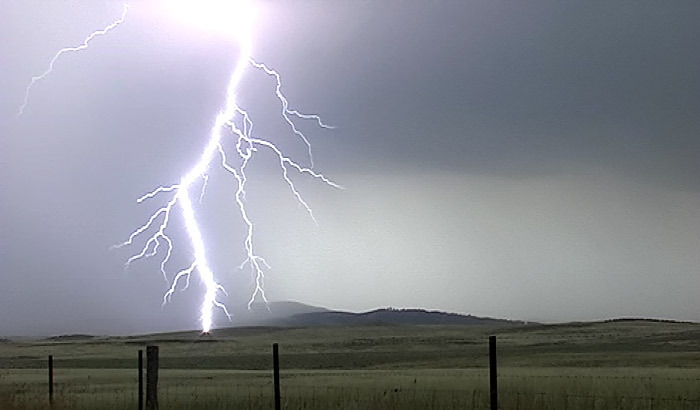 This cell was pumping out regular CG's, I even managed a rare daytime capture in reflex. 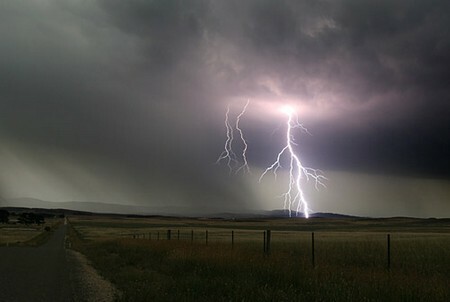 Rain finally called an end to this show and I headed towards Goulburn. I pulled up at Goulburn airport and right behind me Pingtang also converged. We got out of the car and rolled some video and was rewarded by a close CG grouning in the nearby airport - we both saw a puff of smoke or dust move away from strike area. 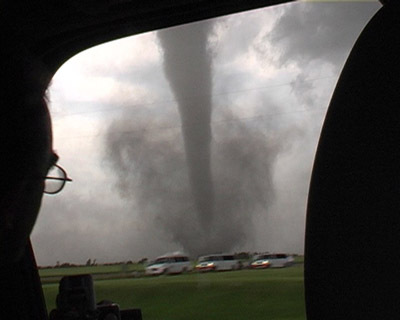 We decided that life could be at risk and hit the cars, it started a deluge 1 min later anyway. Some flash flooding of streets in Goulburn as I headed eastwards back towards home. Wow, you got some great stuff there Michael, definitely worth the chase after all. Esp love the 4th pic down, well done! Some great shots there! What sort of video camera are you using - I am wondering if the budget can run to something with all the cash I am spending on other hobbies as well at the moment! An amazing sequence of images there Michael. What more can be said! I was watching those anvils from here in southern Sydney and one always wonders what's going on underneath. Awesome photos and report MT. 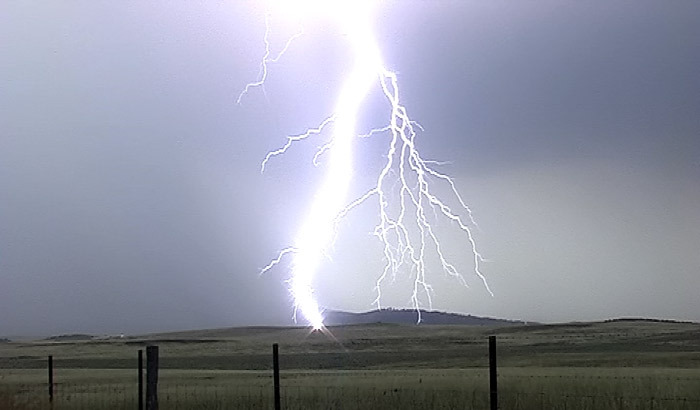 Anyway, Me and a friend(lightning chaser from wzone) targeted the southern tablelands yesterday afternoon and evening. 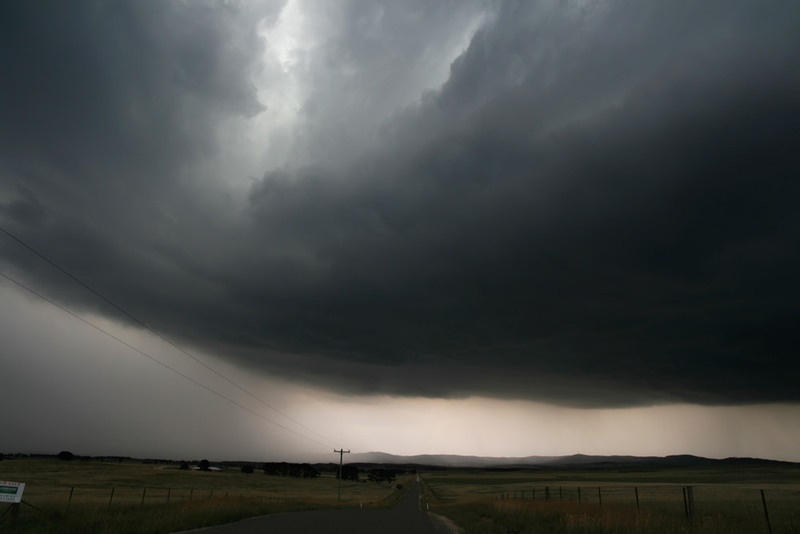 We attempted to intercept the line of storms which passed through the southern outskirts of the ACT but with no luck. We got to within 20kms of the storm,but it crossed into unaccessable areas.This storm to our suprise produced no lightning,despite having some very dark rain curtains.It did produce some strong outflow winds which dropped the temp very quickly.With the storms motoring along to the east we decide to move north towards Goulburn finially getting ahead of the outflow near Bungendore. 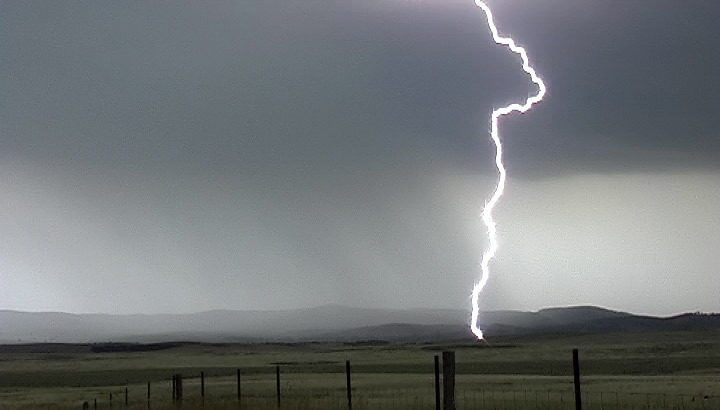 We found a great vantage point near Goulburn(off painters lane),and watched a nice storm on the ranges to our southeast. This was the southern ACT storm we encountered earlier,the storm slowed its pace dramatically and appeared to be backbuilding slightly towards us. The storm spat out some CGs before weakening. 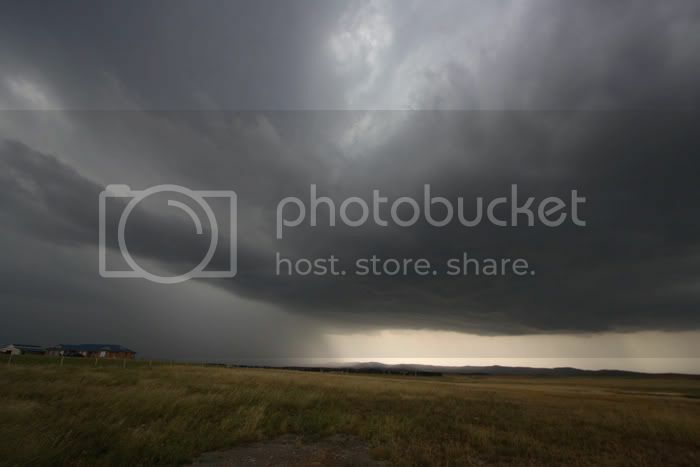 Anyway,heres some wider angle shots of the Goulburn storm.